In collaboration with the Cité des Métiers, THRIVE organizes regular workshops at the Cité des Métiers. The workshops are conducted in French. 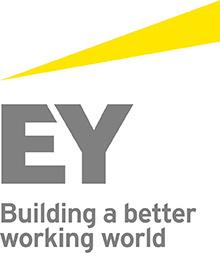 For the workshops, THRIVE collaborates with EY, a global consulting company. EY sends HR volunteers who deliver the workshops to ensure the practical applicability of the material. At the same time, the workshop provides both refugees and HR volunteers with a first opportunity of encounter. Welcome to Geneva! Creating a network in a new environment can be very useful. That is why this workshop offers participants tools to develop their network in Switzerland. We learn what networking is, how to do it, how to present oneself in two minutes and what the professional social networks are which are commonly used. How to make a good impression on an employer? How to answer questions during an the interview?